This fragrance opens with intense hints of bergamot and Paraguay petitgrain sweetened by aromatic hints of lavender. In its rich floral body, a soothing tuberose which meets the sensual hints of Sambac jasmine and the voluptuous notes of Ylang Ylang. 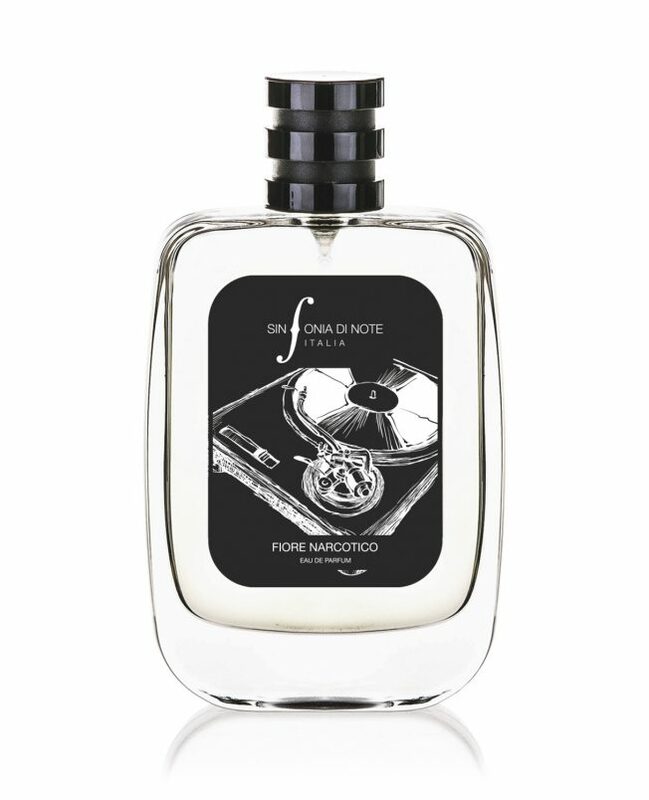 The woody, amber-scented musk bottom notes lead us into unexplored territories and prolong the character and persistence of the central notes.